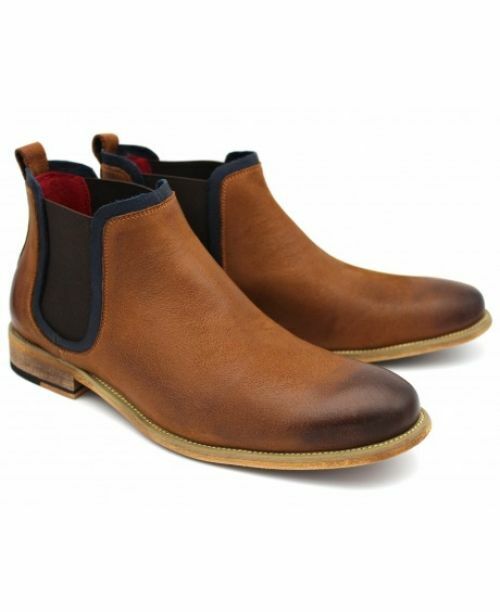 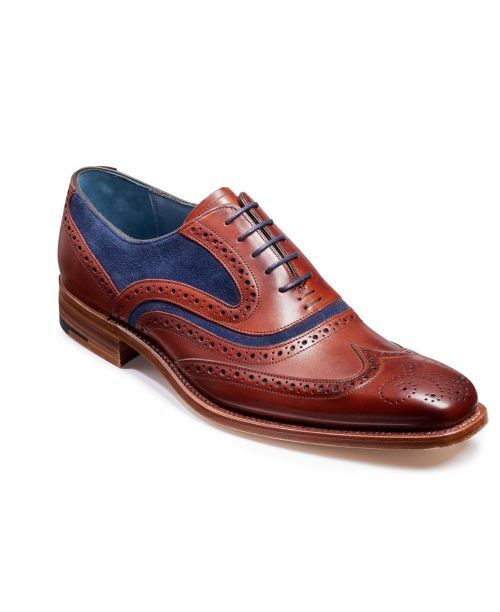 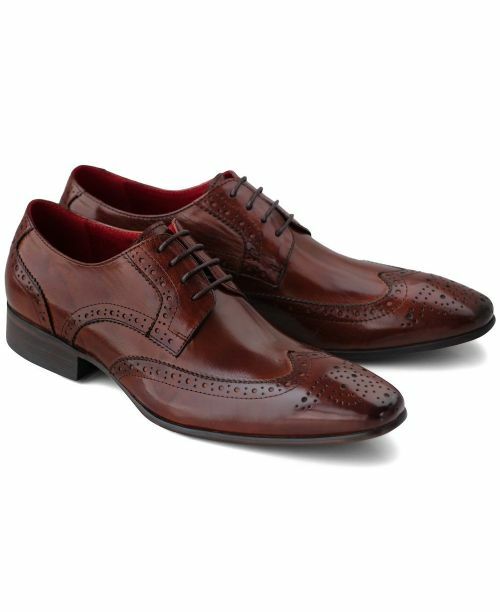 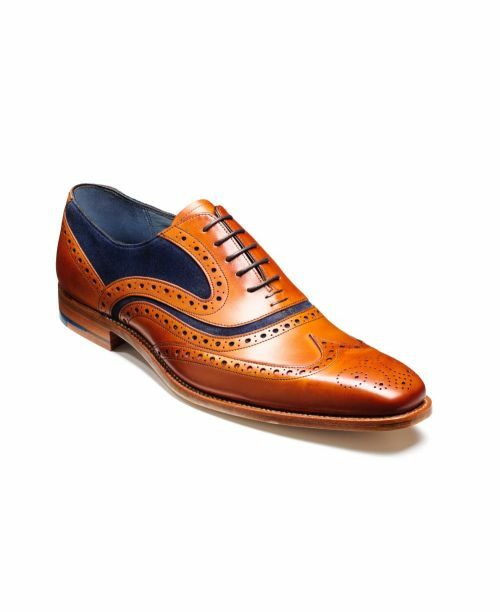 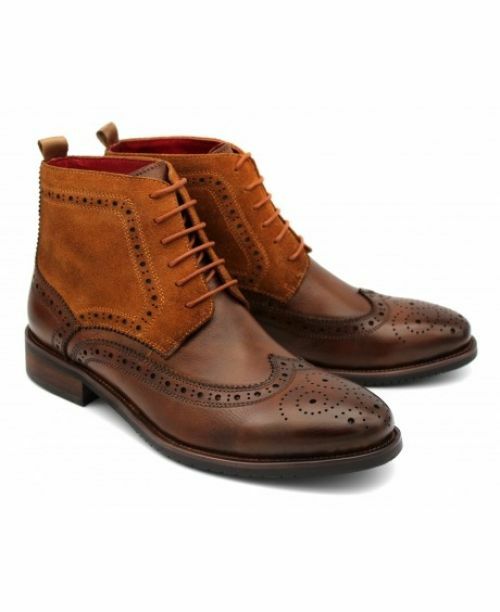 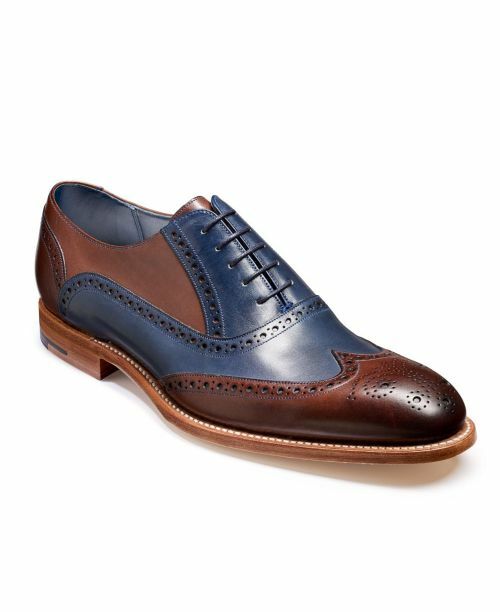 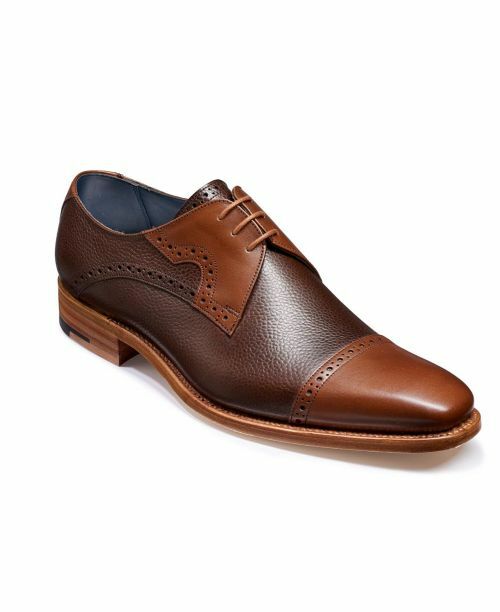 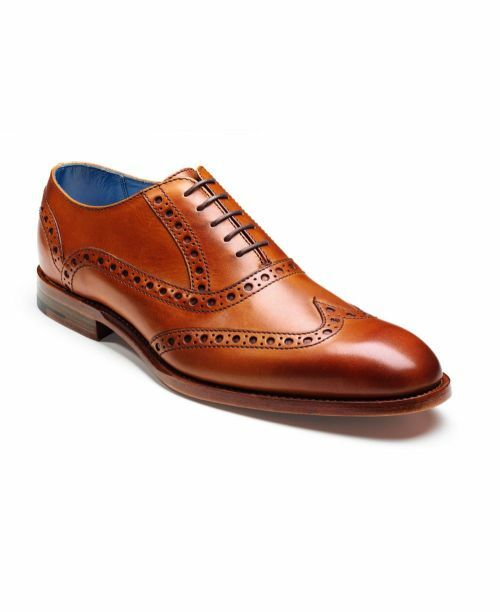 Contemporary smart brown toned leather shoes with brogue wing tip detailing. Features decorative punching throughout. 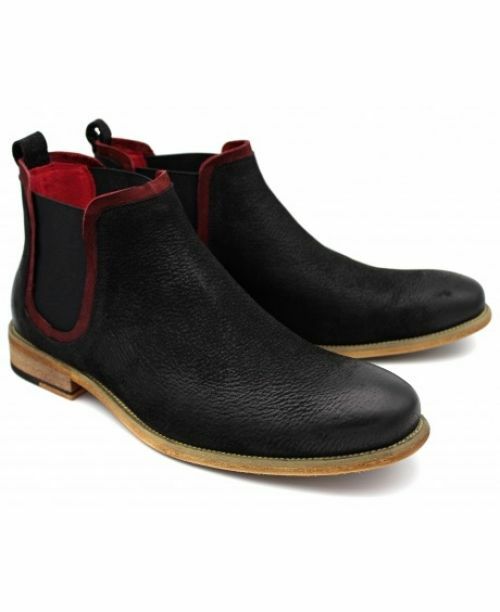 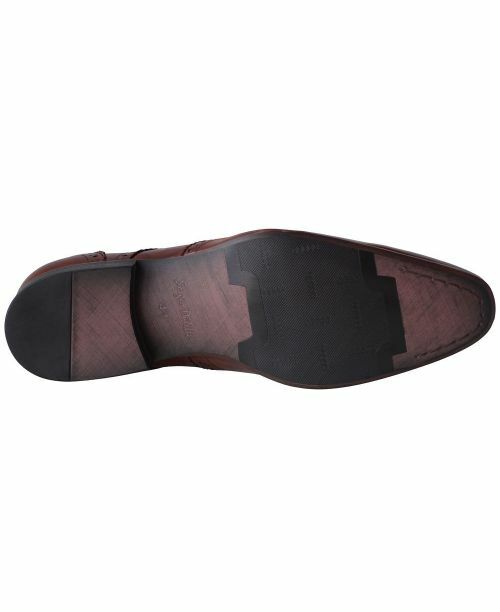 Polished finish, four eye-let fastening, textured sole for good grip.